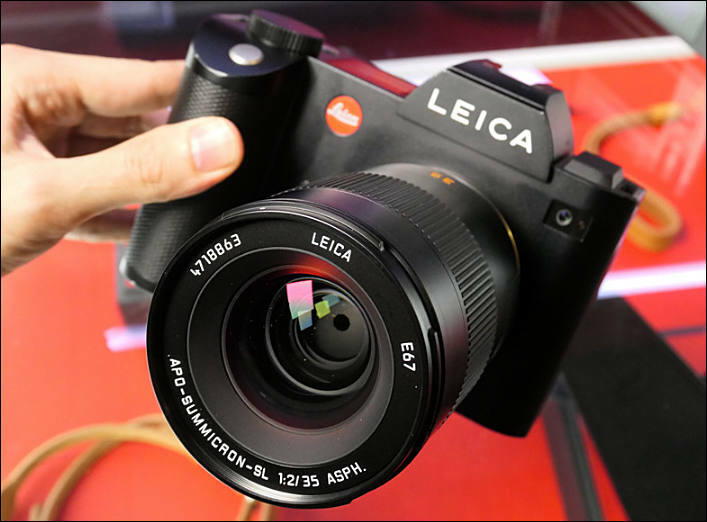 March 7, 2019 -- Leica Camera raises the bar with the introduction of the Leica Q2 camera. 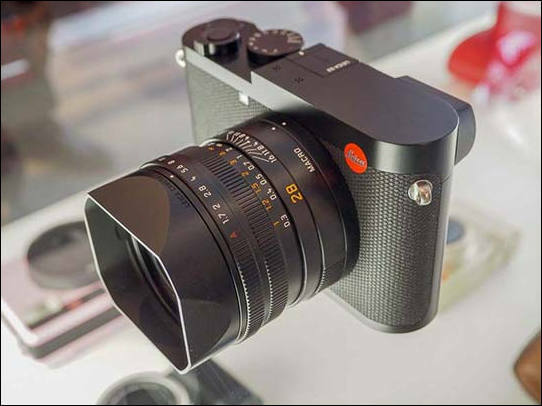 Keeping consumer feedback top of mind following the immensely successful Leica Q, the Leica Q2 offers photographers expanded creative freedom via unprecedented imaging quality, added weather protection, an upgraded viewfinder, supremely precise autofocus and more. 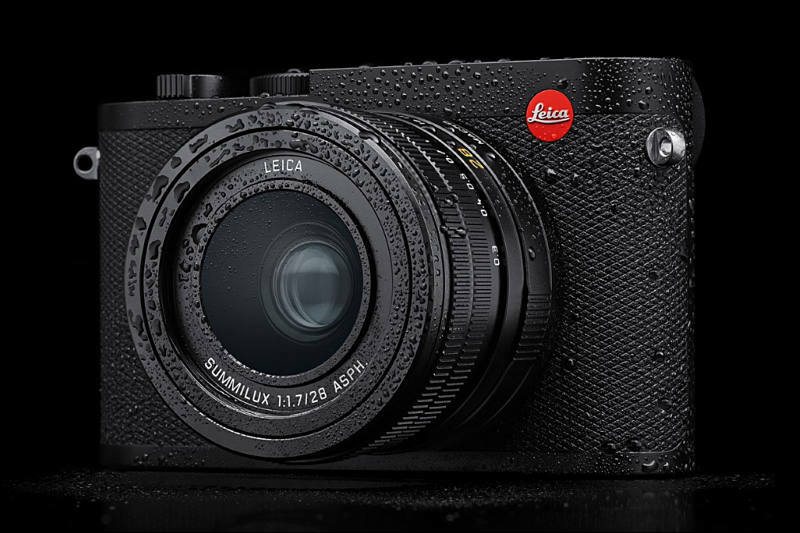 The Leica Q2 is the quintessential tool for available light photography, rain or shine, that promises to carry the torch of its predecessor forward to new heights and possibilities without making sacrifices. 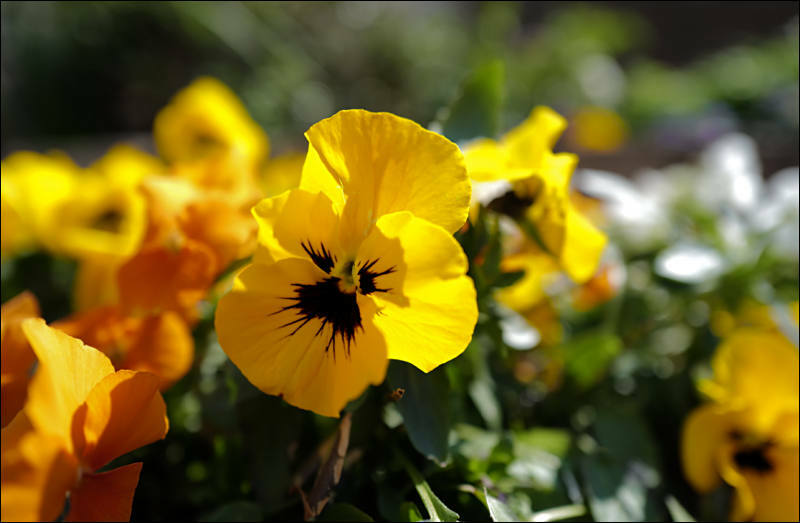 As with any Leica Camera, exceptional image quality reigns supreme, allowing photographers to consistently capture show-stopping imagery. 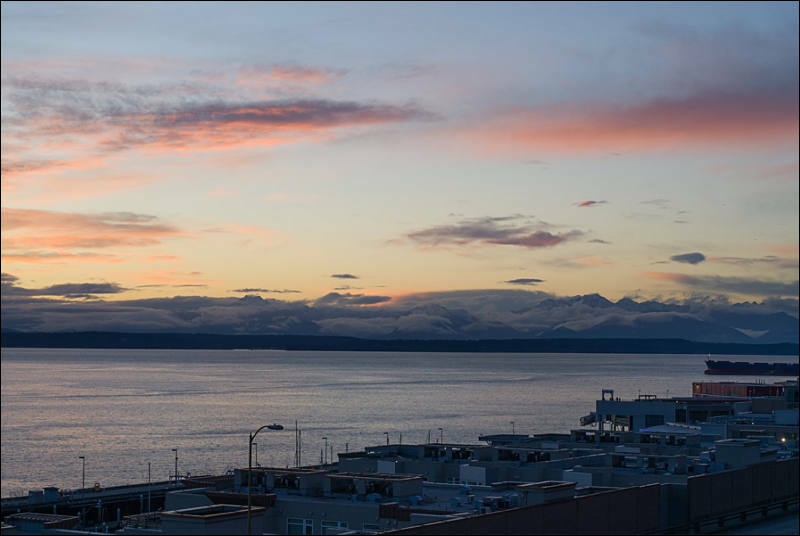 The new Leica Q2's full frame sensor is the highest resolution sensor in its class at 47.3 megapixels, offering users more resolution than the original Leica Q, and captures both impeccably detailed still pictures and 4K video. Together with its Leica Summilux 28 mm f/1.7 ASPH. lens, the Q2 ensures all-around exceptional imaging performance. This top-tier Leica optic guarantees optimum picture quality with exquisite bokeh characteristics in even the most difficult lighting scenarios. 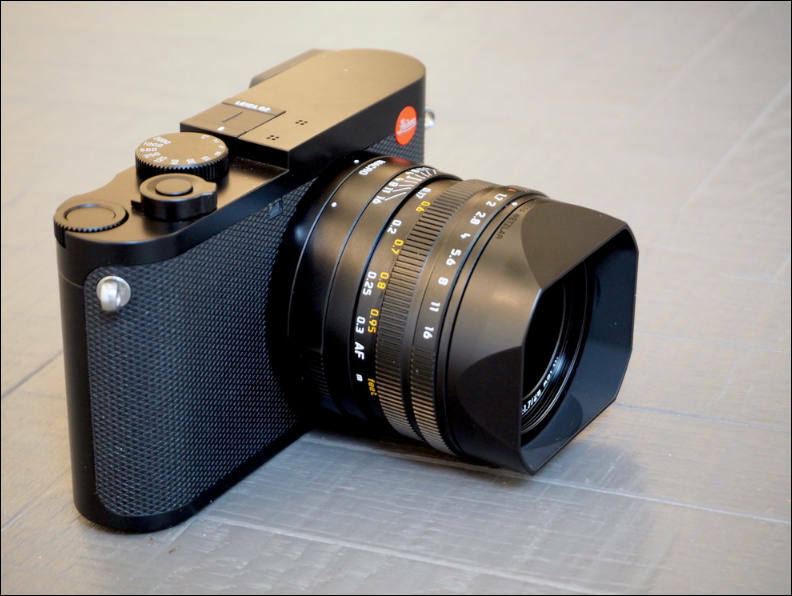 With its high resolving power matched to its high-resolution sensor, the Leica Q2 goes beyond the conventional use cases of a 28 mm focal length via its built-in crop functions for equivalent focal lengths of 35 mm, 50 mm, and the newly available 75 mm -- bringing with it more possibilities in the world of portraiture and close-up work. 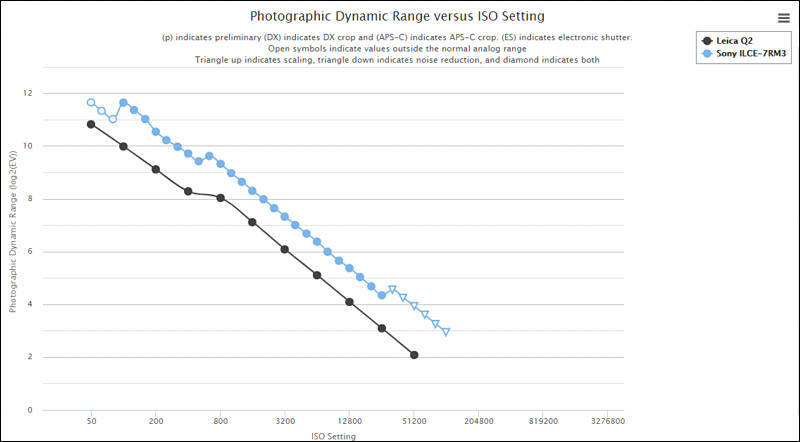 Thanks to the software design ingenuity of Leica engineers, when shooting cropped DNG files the full sensor image is still recorded, allowing photographers to undo or change the crop after the fact. The Leica Q2 also adds 4K UHD and Cine4K video recording to its arsenal of features, with myriad frame rate options across 4K and 1080p, giving users impressive video recording from such a large sensor on the go to document memories or record short films. The design of the Leica Q2 carries forward the Leica tradition of reduction to the essentials. The 'Made in Germany' seal of quality guarantees that only the finest and most resilient materials are employed in its construction. The distinctive thumb rest of the new Leica Q2 and the sophisticated diamond pattern of its leather trim ensure optimum grip and highlight the symbiosis of function and form. 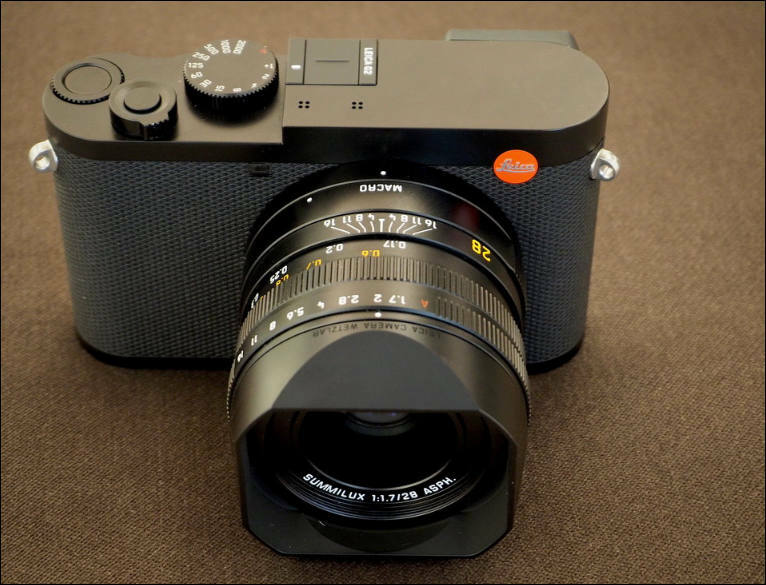 Also new is the camera's uniquely intuitive handling concept, following refined design language cues established from its brethren in the Leica M10 and Leica CL families -- such as the single-stage On/Off switch, simplified three-button interface on the rear of the camera and programmable button within the thumb wheel dial. A new highlight of the Leica Q2 layout is the push-button diopter compensation dial on the back of the camera that locks and prevents accidental changes to the user's desired setting. Every refinement, both large and small, pushes Leica's design forward without losing sight of the core philosophy of the camera. Following in-tune with impeccably intuitive user handling, in combination with the Leica FOTOS App, the camera's integrated Wi-Fi module makes it possible to quickly and easily share pictures and video via social media. Bluetooth LE (Low Energy) enables a permanent connection to be established between camera and smartphone, making it possible for user to remotely wake the camera and connect any time when in range. A comprehensive and stylish range of optional accessories is also available for the Leica Q2. These include matching camera protector cases and carrying straps in premium-quality classic black and brown leather, and more vibrant versions in red and pink. The elegant new 'Ettas' line of soft, coated canvas pouches for various Leica camera models will also be launched at the same time as the Leica Q2. The pouches will initially be available in midnight blue, stone gray and red colorways, with more still to come. The accessory selection also includes technical equipment for the Leica Q2 such as the Leica SF 40, SF 60 flash units, the SF C1 remote flash control unit and an additional add-on thumb rest and handgrip. All accessories are functionally designed for easy handling, perfectly matching the quality and design of the camera and are manufactured from only the finest materials to ensure reliability for a lifetime of use. An exhibition of Leica Q2 photography is on view at the Elga Wimmer Gallery in New York City for a limited engagement of 24-hours on March 7th featuring the works of Hiram Garcia, President of Production of Seven Bucks Production and film/television producer. The series, titled 'Behind the Seen', is a diverse collection of images that strive to highlight the beauty and intrigue of the movie industry and marks Garcia's debut photographic gallery exhibition. Garcia's 'Behind the Seen' is the first and only exhibition worldwide shot exclusively on the new Leica Q2 camera. The Leica Q2 is on sale beginning today at Leica Stores, Boutiques and Dealers. The camera will be sold in black paint finish for $4,995.